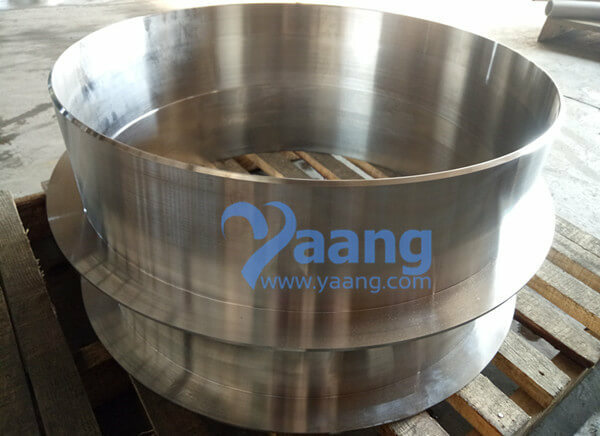 China STUB END Manufacturer Yaang offers ASME B16.9 ASTM B366 Hastelloy C276 Welded Stub End, DN609.6x4MM. (b) See Table 13 for tolerances. (c) Service conditions and joint construction often dictate stub end length requirements. Therefore, the purchaser must specify long or short pattern fitting when ordering. 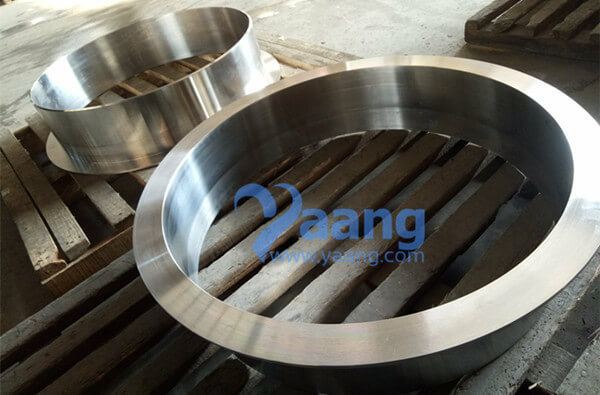 (1) Gasket face finish shall be in accordance with ASME B16.5 for raised face flanges. (2) The lap thickness T shall not be less than nominal pipe wall thickness. See Table 13 for maximum tolerance. 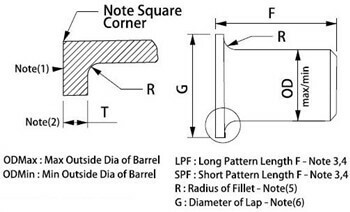 such additional thickness shall be in addition to (not included in) the basic length F.
(5) These dimensions conform to the radius established for lap joint flanges in ASME B16.5. to the surface on which it seats. 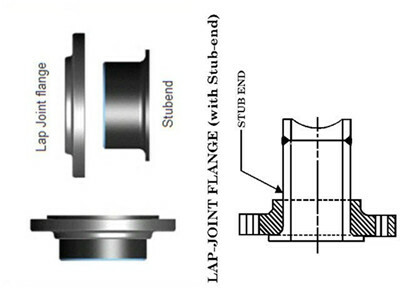 Where ring joint facings are to be applied, use dimension K as given in ASME B16.5. Hastelloy C276 Welded Stub Ends are fittings used in place of welded flanges where rotating back up flanges are desired. Hastelloy C276 Welded Stub Ends are typically manufactured by two methods. Type A & B Stub Ends are made similar to forged fittings such as Elbows and Flanges. Type C Stub Ends are made by forming pipe to the desired dimensions. Hastelloy C276 Welded Stub Ends are available in two standard lengths, MSS and ANSI. Hastelloy C276 Welded Stub Ends are normally provided with a standard weld bevel. Hastelloy C276 Welded Stub Ends dimensions are found on our fitting dimensions page. Where can we find the high quality ASME B16.9 ASTM B366 Hastelloy C276 Welded Stub End DN609.6x4MM. In what form is Hastelloy C276 (UNS N10276) available? What are the characteristics of Hastelloy C276 (UNS N10276)?